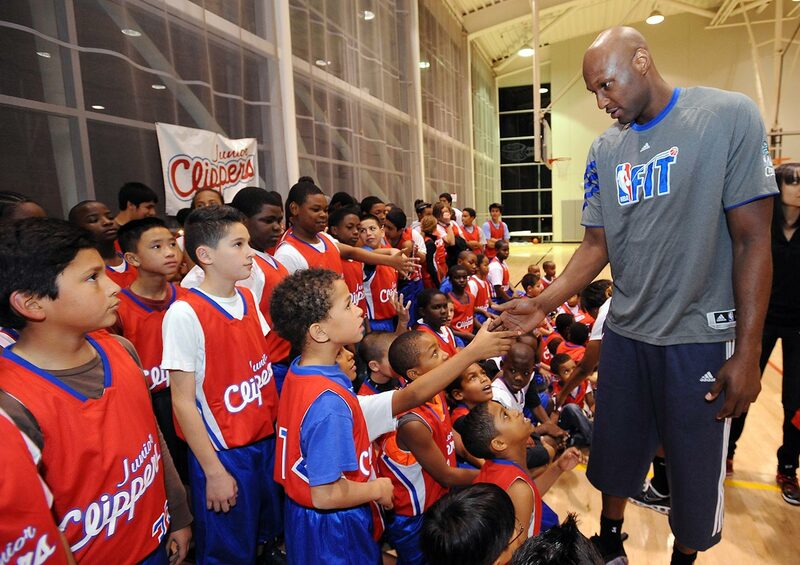 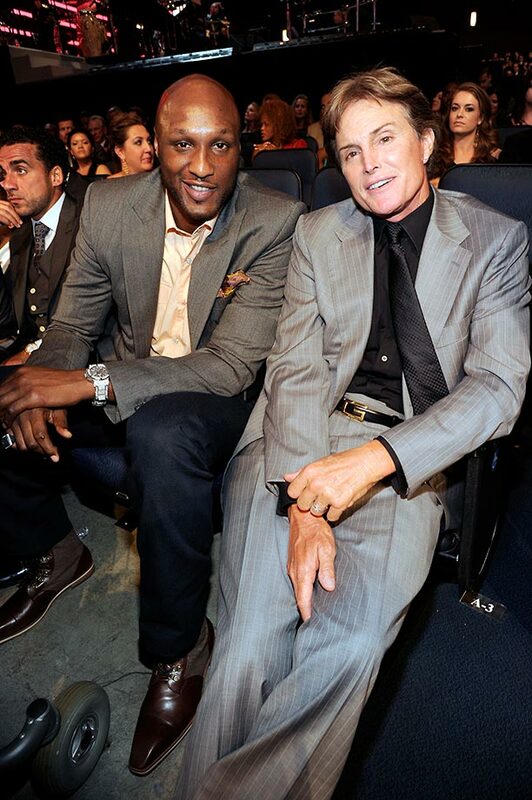 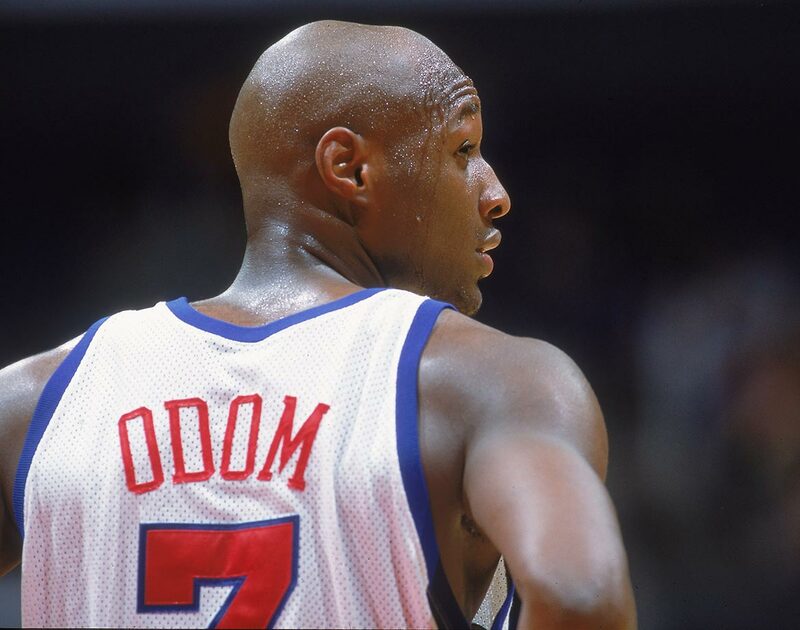 Lamar Odom is “way, way better” and able to breathe on his own, according to ESPN’s Ramona Shelburne. 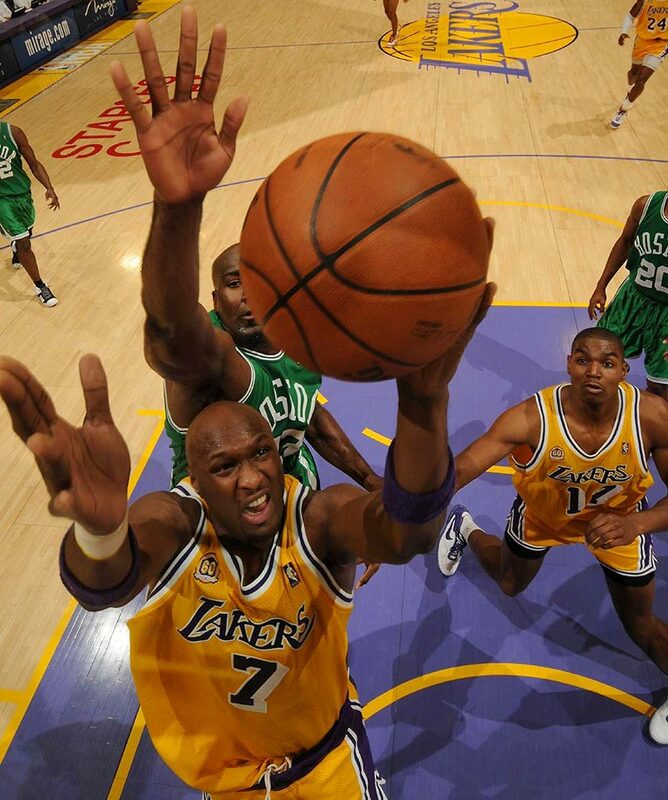 Lamar Odom is “way, way better” and able to breathe on his own, according to ESPN’s Ramona Shelburne. 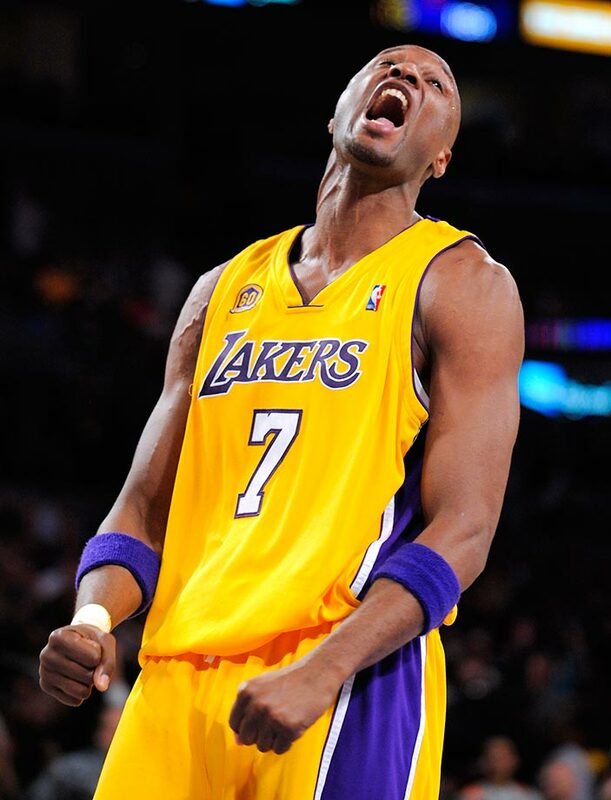 He remains in critical condition, but is now using a breathing mask instead of a breathing tube. 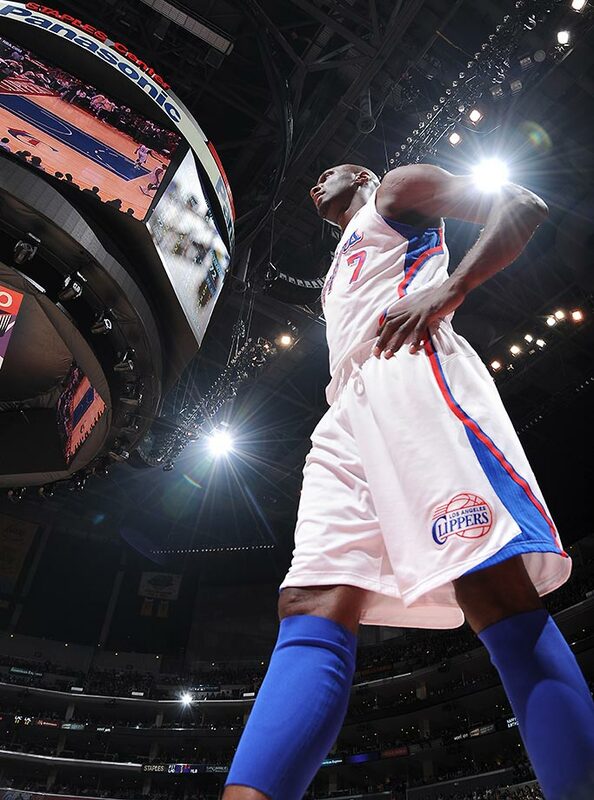 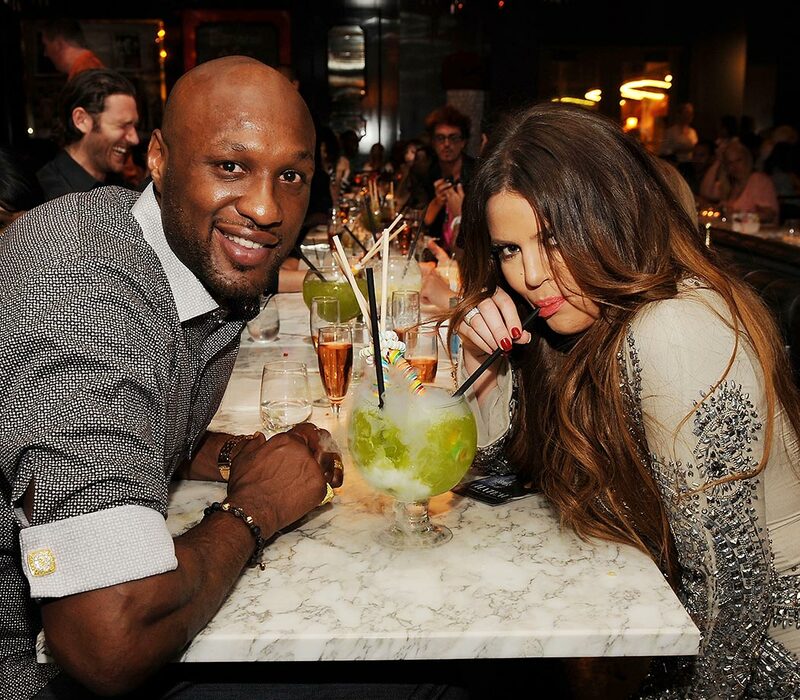 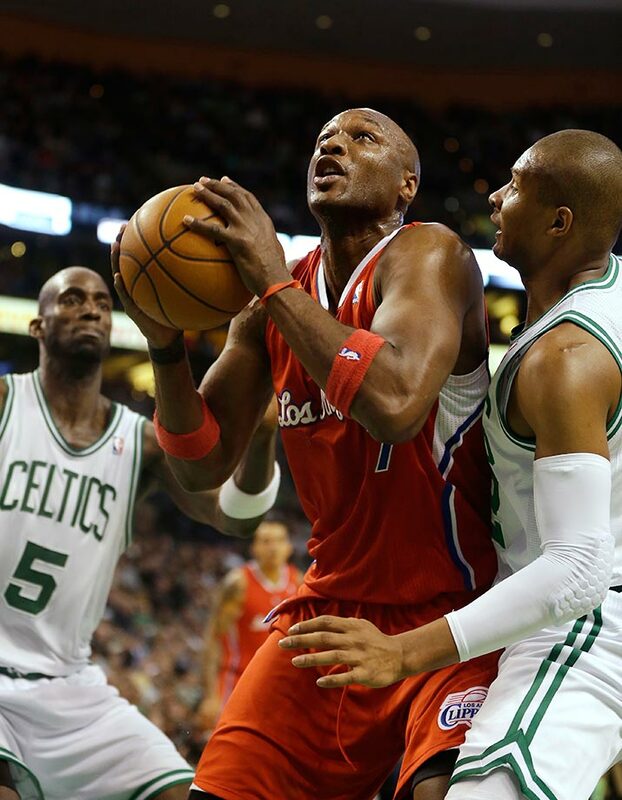 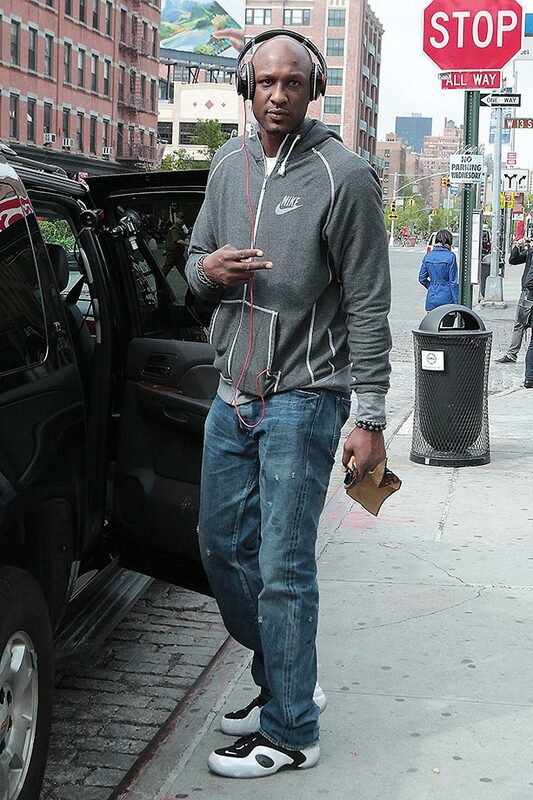 According to Brad Turner of The Los Angeles Times, Odom is speaking sentences and texting on Saturday. 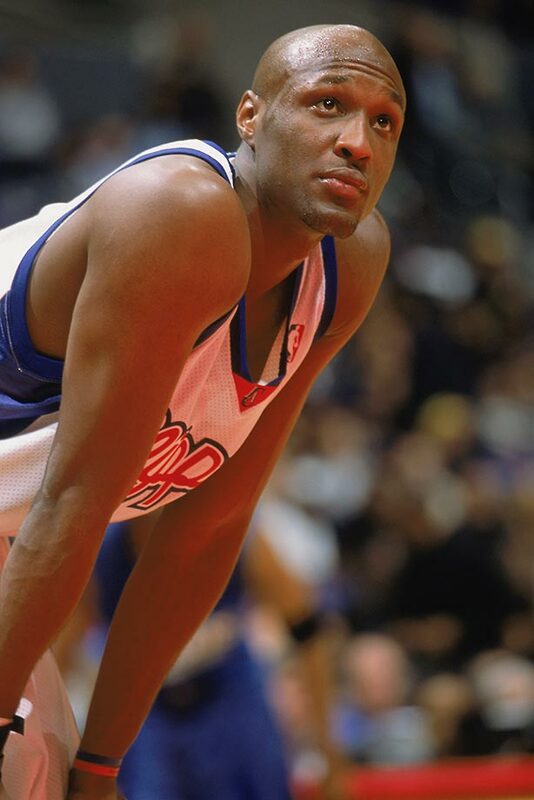 Odom, 35, was found unconscious on Tuesday afternoon at a Nevada brothel and taken by ambulance to Sunrise Hospital in Las Vegas. 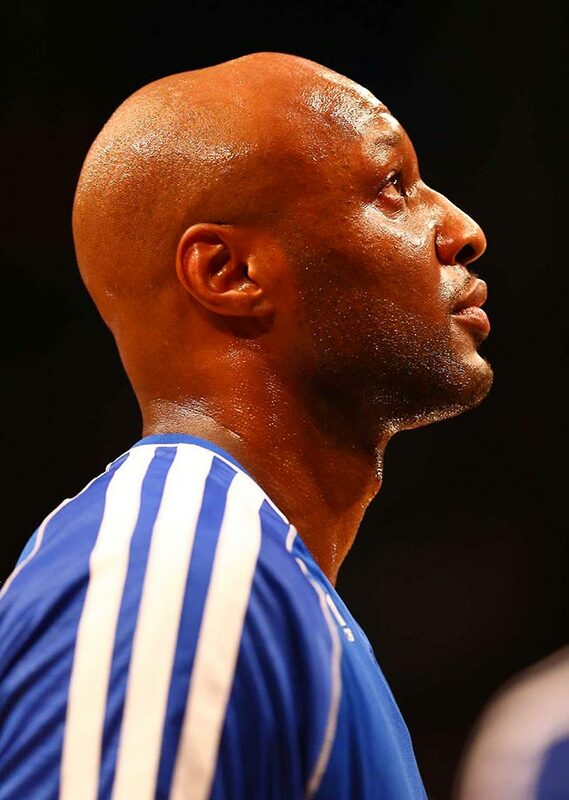 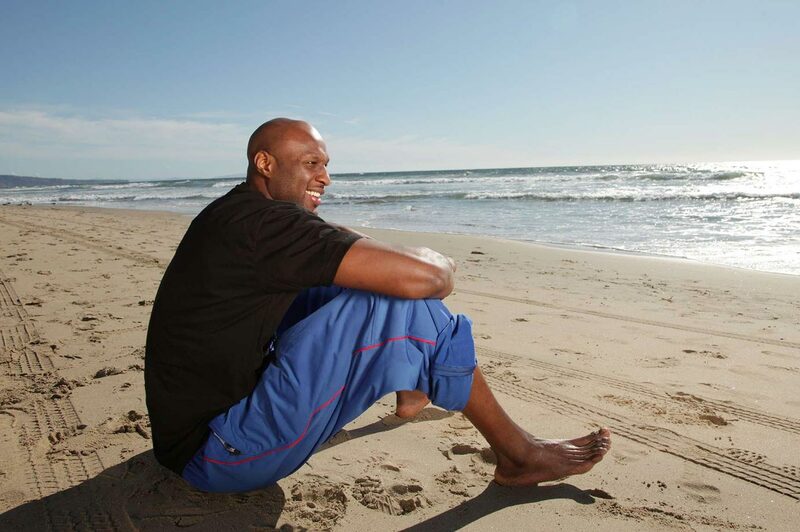 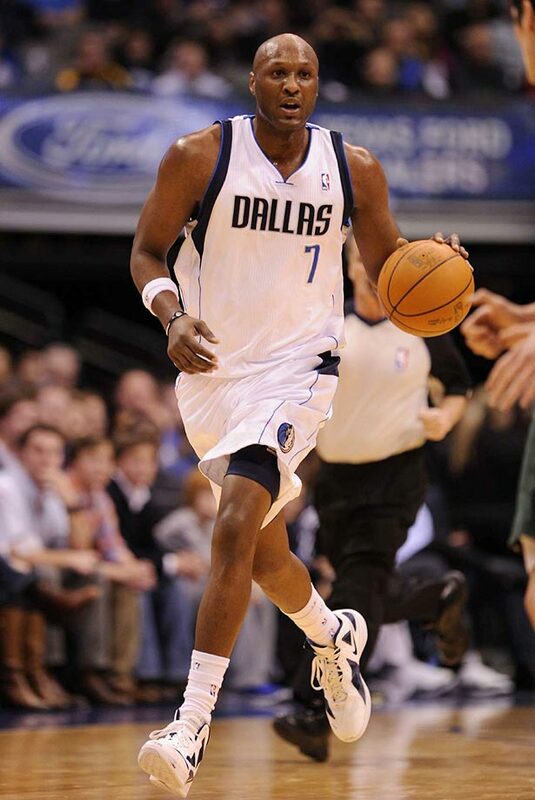 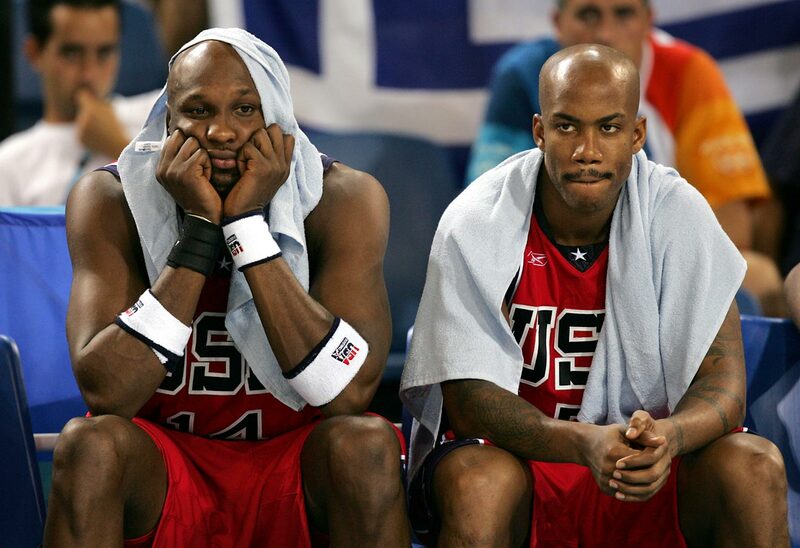 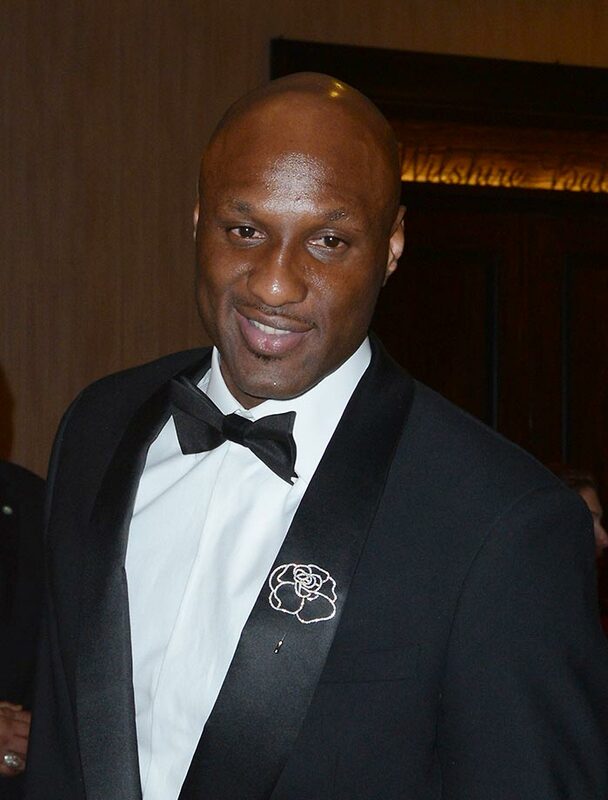 The Nye County (Nev.) Sheriff’s Office confirmed reports Wednesday that Odom had been using cocaine and “sexual performance enhancers” during a multi-day stay at the Love Ranch in Crystal, Nev.
Odom began his NBA career in 1999 with the Los Angeles Clippers, before moving on to play with the Heat, Lakers and Mavericks. 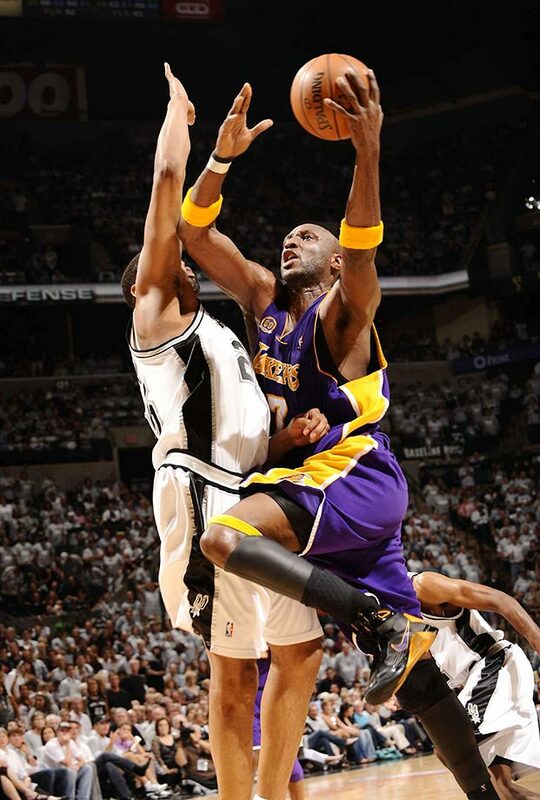 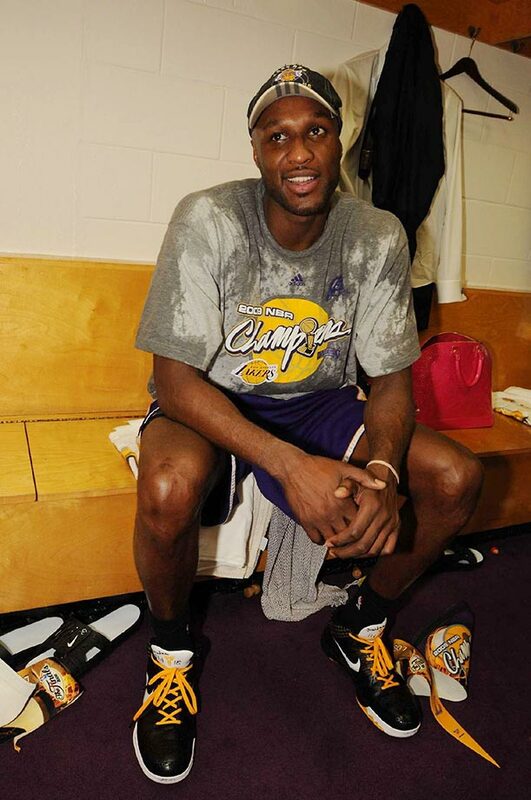 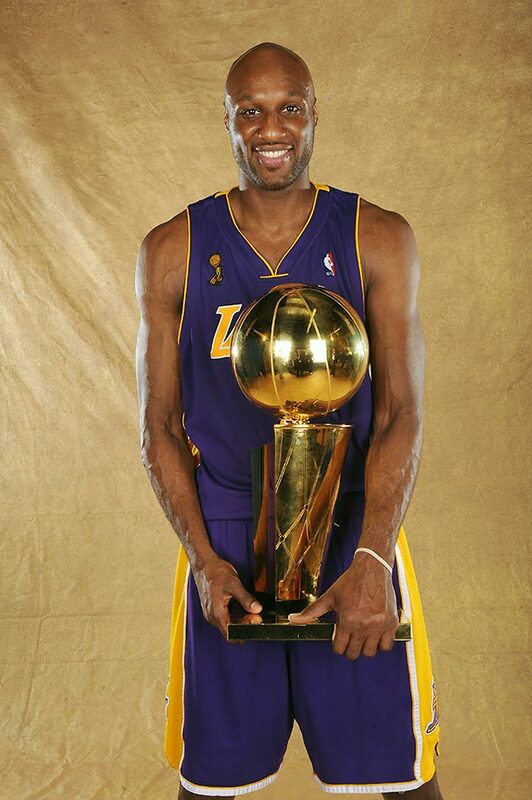 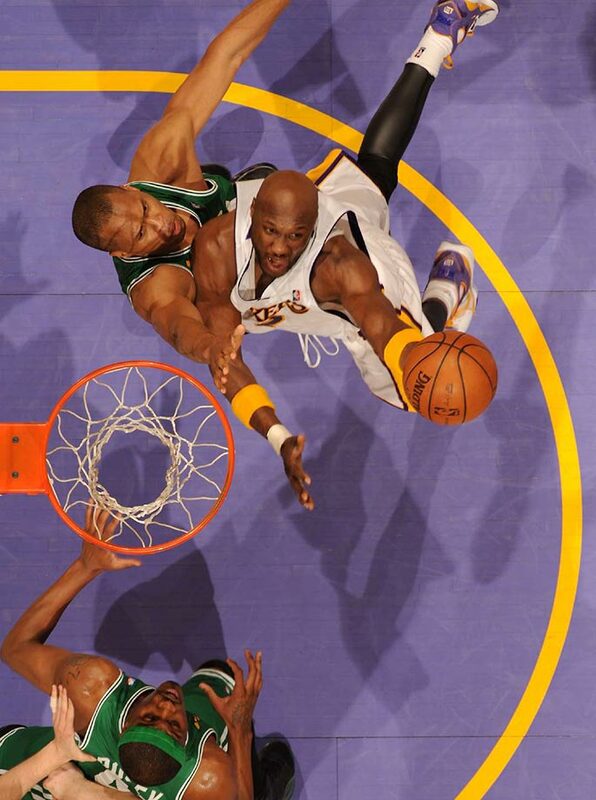 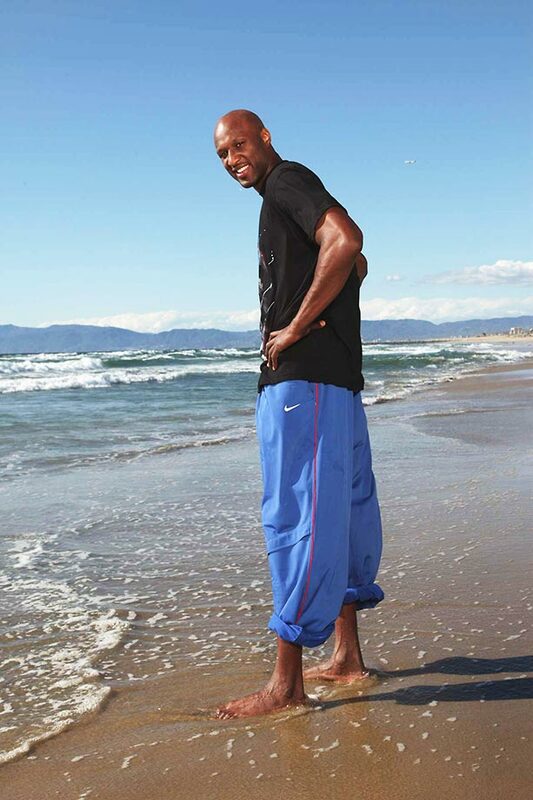 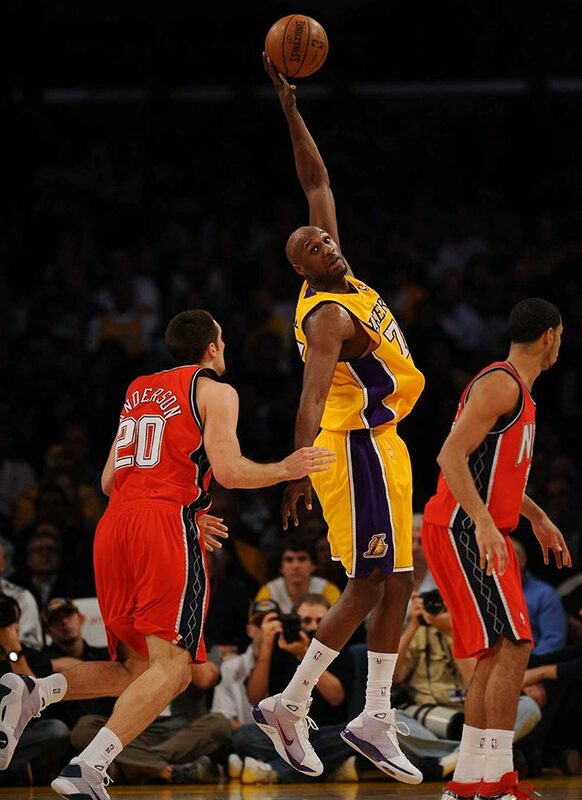 He won two titles as a member of the Lakers alongside Kobe Bryant in 2009 and 2010. 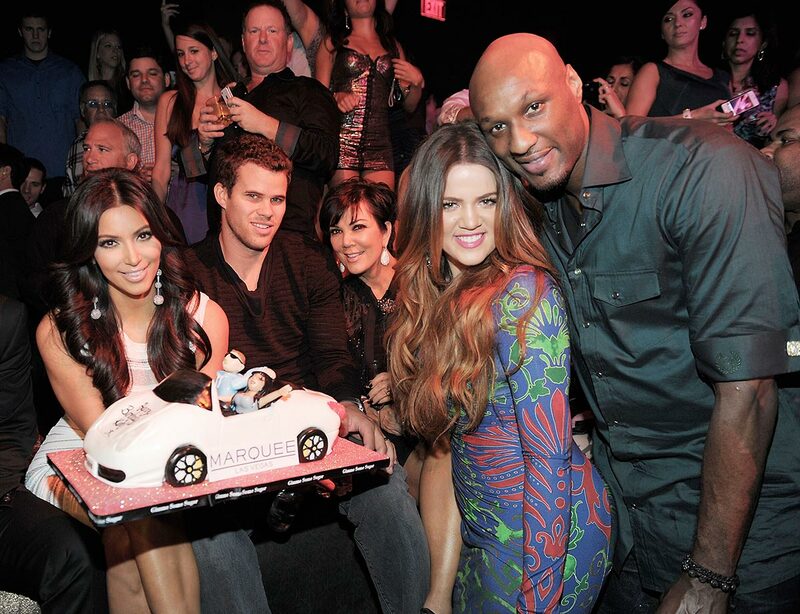 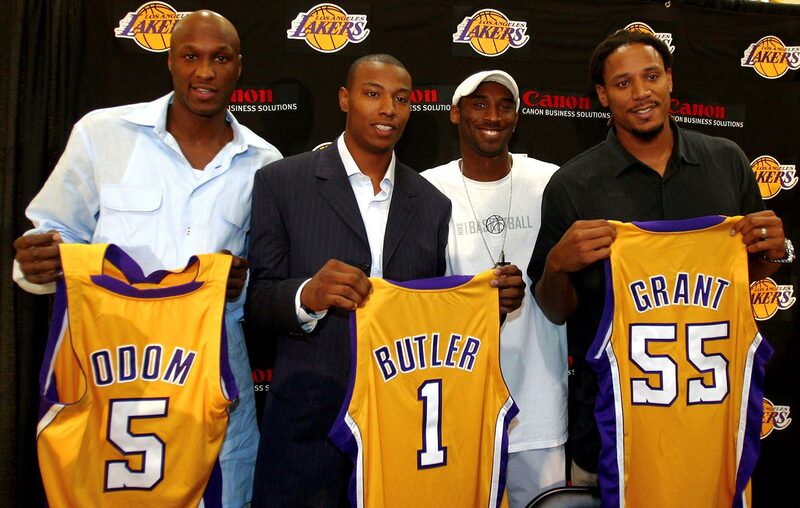 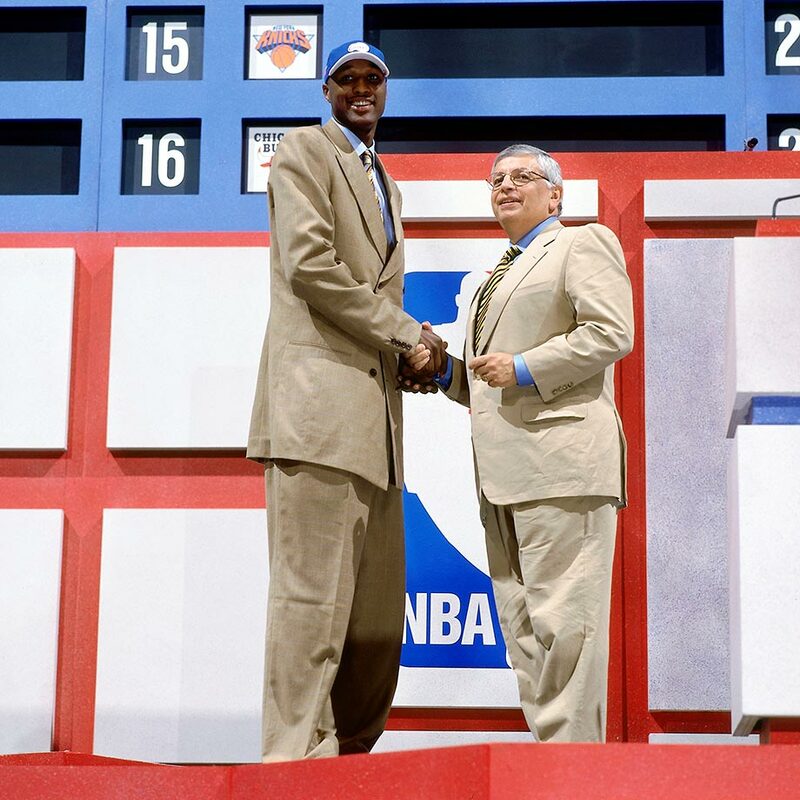 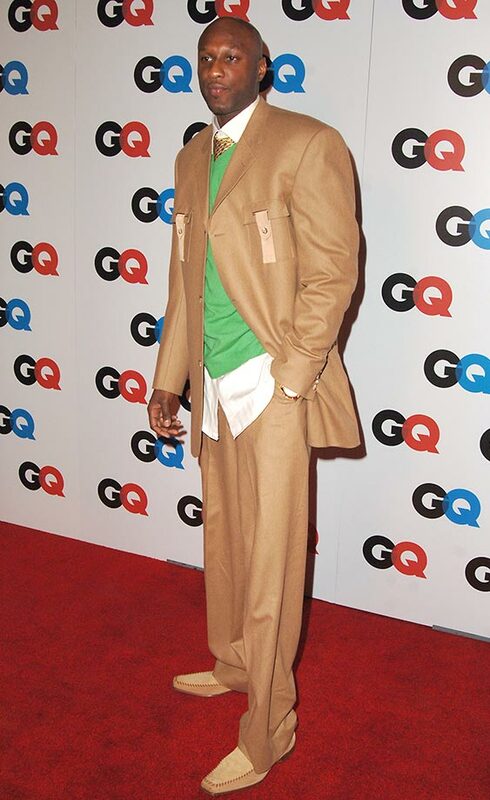 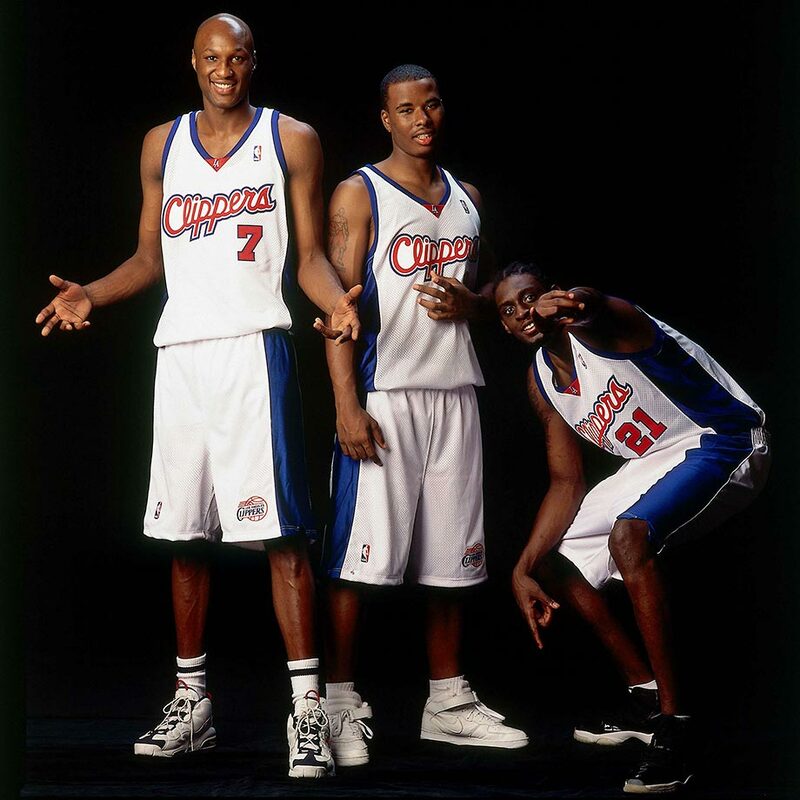 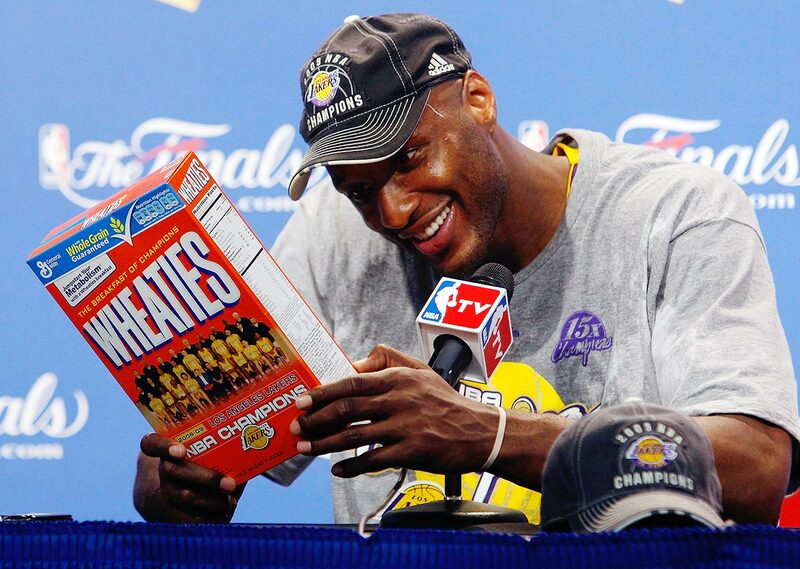 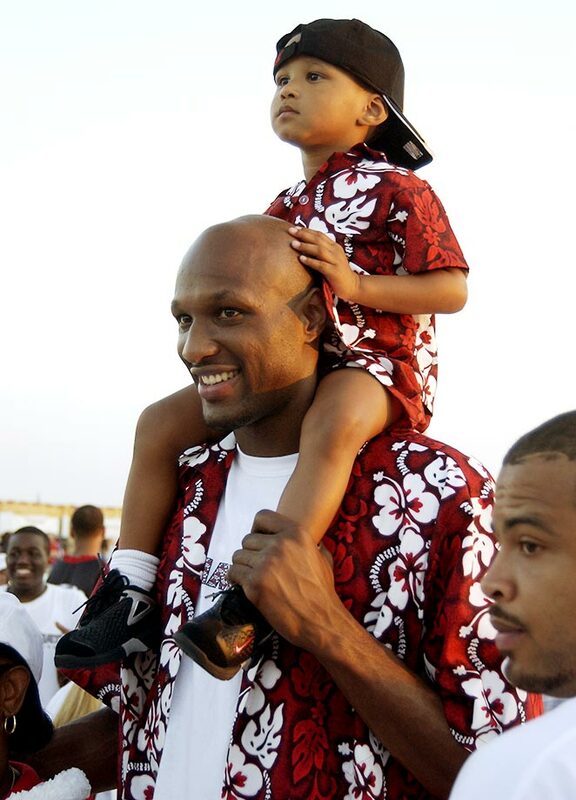 Here are some classic photos of former NBA standout Lamar Odom, the fourth overall pick in the 1999 draft.